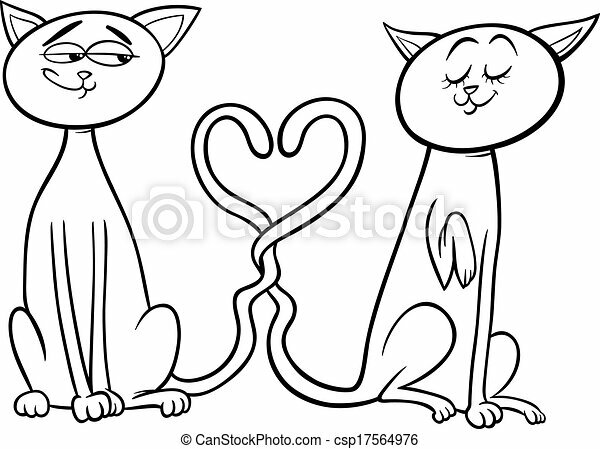 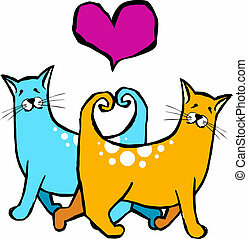 Cats in love cartoon coloring page. 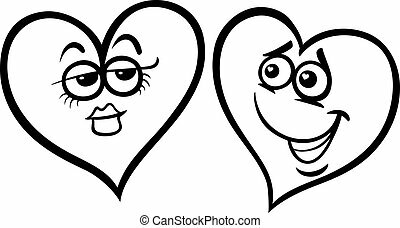 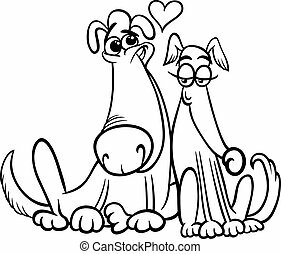 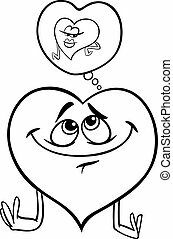 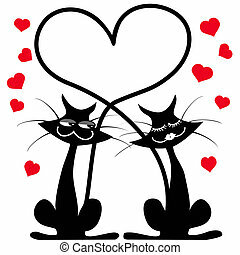 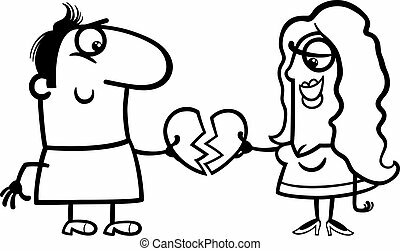 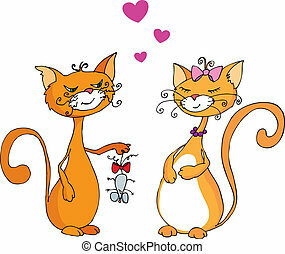 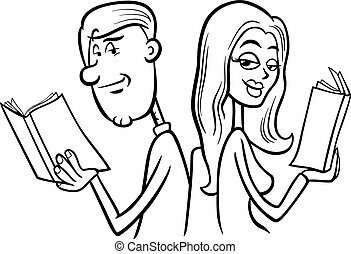 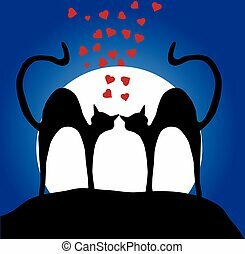 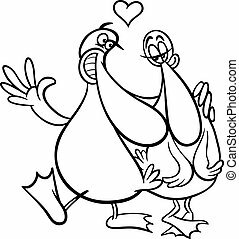 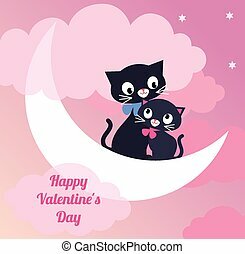 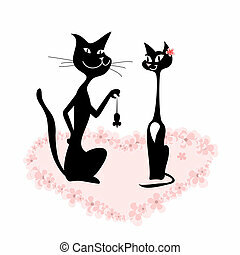 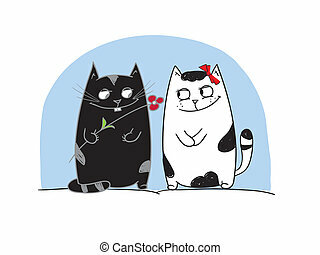 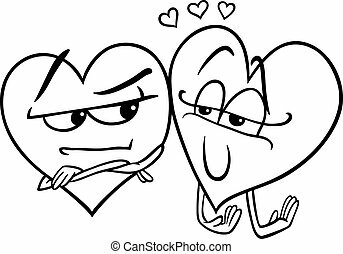 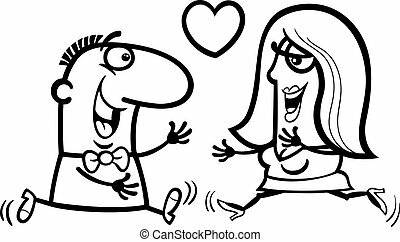 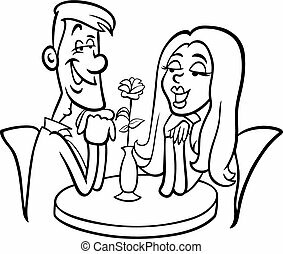 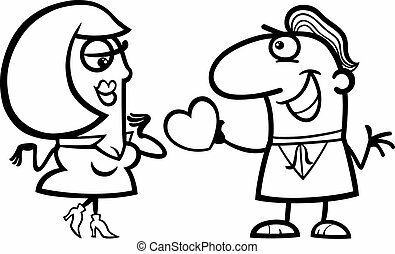 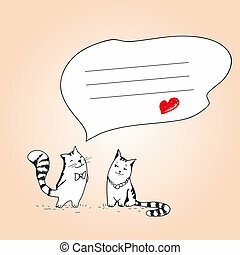 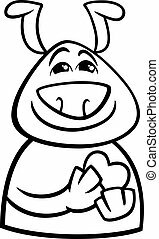 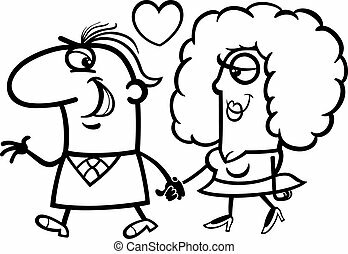 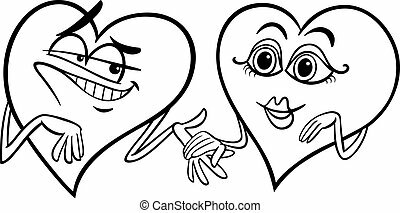 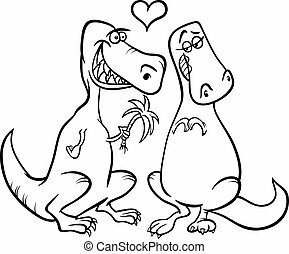 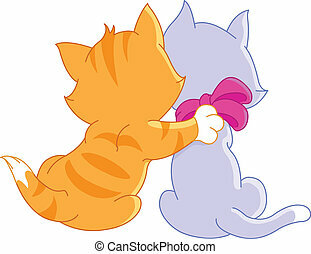 Black and white valentines day cartoon illustration of funny cats couple in love for coloring book. 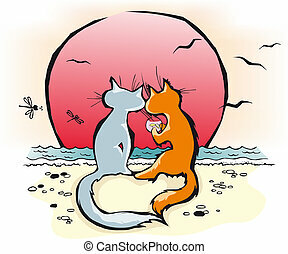 The graphic cartoon's cats with aquarium on a beach. 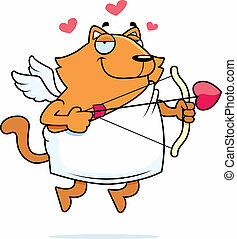 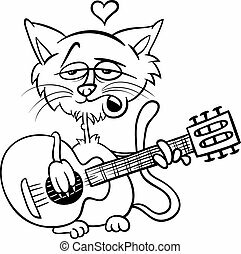 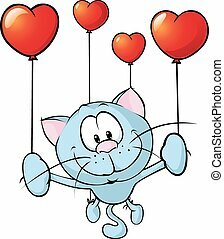 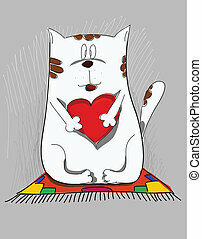 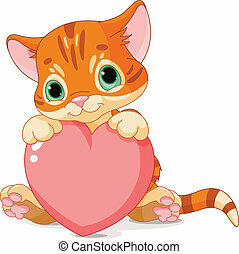 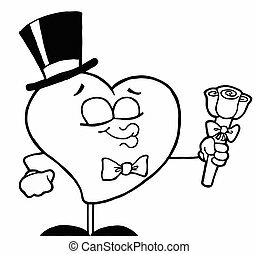 A happy cartoon cat cupid with a bow and arrow.